This is 5th year we celebrate his creative genius & legacy. Once you’ve purchased your rose(s), you should receive an email from PayPal to verify your purchase. After receiving your payment, OneRoseMJJ will also email you to verify your payment was received(Note: Verification emails from the rose team may take up to 48 hours to be sent out, but there are circumstances that could lead to a longer process time for emails to be sent out). As always, the #OneRose4MJJ team will provide further instructions for sending your #MessageToMichael, so that it may be published to our memorial blog along with your rose badge. This year's rose badge is still a work in progress, but should be completed by the end of this week. I know that a certain percentage of these sales goes to charity...what were the figures from last year...2013?! You are incorrect. 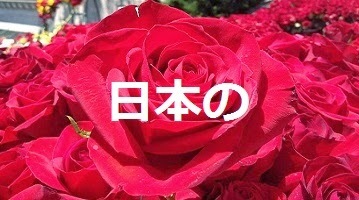 OneRose4MJJ has NEVER stated any portion or percentage of rose purchases goes to charity. Perhaps what you're thinking of was the charity pledge done last year by various MJ groups and invidual MJ fans that was tied into the rose COUNT. 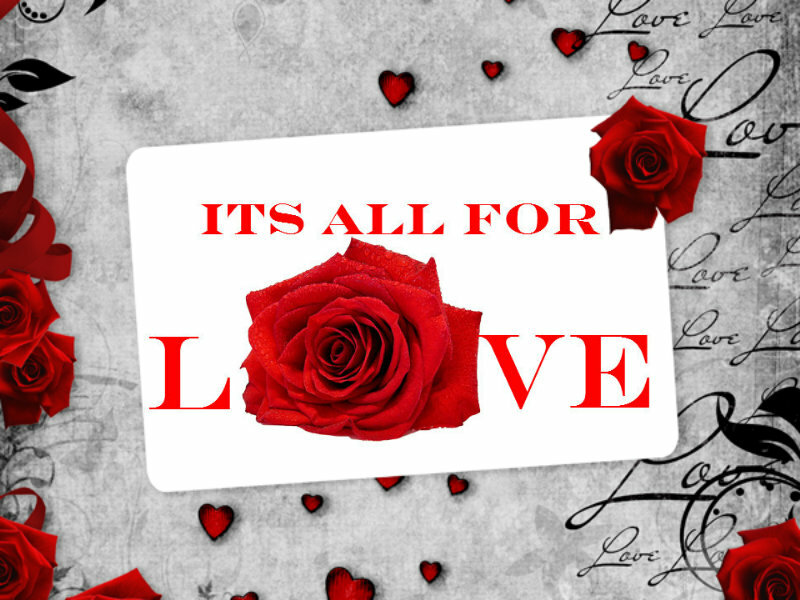 For every 1,000 roses purchased, fan groups/fans pledge to donate a certain amount to the charities supported by OneRose4MJJ. We did not receive any payment for those charity donations because we support charities that have a means for fans to donate DIRECTLY under OneRose4MJJ's dedicated pages. Those fans made their donations directly to the charities and those pages are publicly accessible to anybody, our links are to the right side of this blog, click the images. 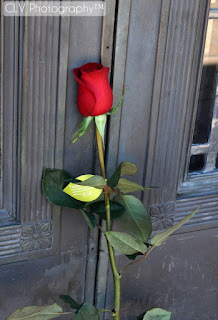 To be able to see the roses delivery to Forest Lawn make sure you join us on Facebook and Twitter. We will be posting videos and pictures all day long of the arrival and set up of the roses at Forest Lawn as well as other tributes by fellow MJ fans! Thanks indeed @OneRose4MJJ Team for a Job well done...I received my rose Badge last Monday.....you are all amazing.....I`m truly grateful to be a part of this touching awesome event... In the year 2011 on June 25, I was able to see the sea of magical Red Roses for Michael at Forest lawn..it`s so memorable and just heartwarming.....so magical..Michael is loved everywhere.... Im blessed that a Piece of my heart will be there for Michael on this coming June 25... we just love him so much ♥ God Bless ♥ Love lives on ♥ Keep it UP! I just sent Michael roses. It makes me feel happy I was able to do this for him. I pray for him everyday! You are my heart, my soul, my entire life. Nothing is the same without you. I miss you so much. FOREVER IN MY HEART. 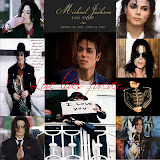 Michael, I love you MORE! I'm honored & blessed to be able to send 3 roses for Michael for the 5 year anniversary, 2014. Thank you and God bless you for providing a way for us, the fans, to be able to "make a connection" with other fans around the world and especially to Michael! To all of us who do not live in the L.A. area & have no way to physically be there to pay our respects & memorialize MJ, this gives us the opportunity to contribute to his memory--even if just in a small way. It's the least we can do for everything he did for and gave to us! Thank you for being the link that makes this possible! I plan on buying a bunch to show my love for Michael.